Manage, track, and schedule your entire maintenance operations. For most hotels, their thousands of items and pieces of equipment that continually breaks down, and maintenance is generally reactive. 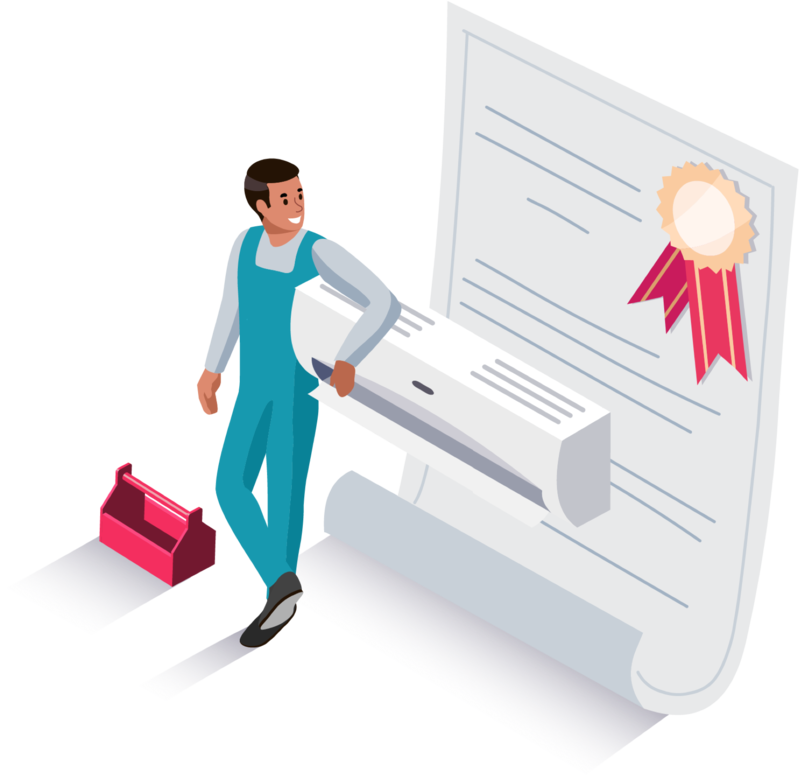 A computerized maintenance management system (or CMMS) is a solution that helps maintenance teams keep a record of all assets they are responsible for, schedule and track maintenance tasks, and keep a historical record of work they perform. 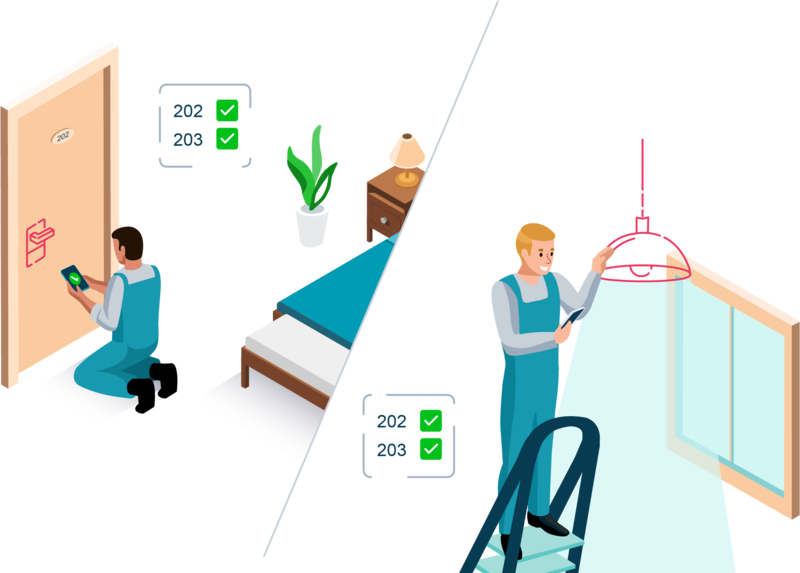 ALICE Preventive Maintenance enables you to perform scheduled, routine maintenance to ensure that both your rooms and equipment are in excellent condition thereby significantly reducing costs. STR numbers count 5 million rooms across more than 50,000 hotels in the US. Hotels spend $2,196 per available room (on average) each year on energy. This represents about 6% of all operating costs (Source). Hotel preventative maintenance software can substantially reduce room costs. Example: An air filter that has not been replaced in over 4 months can reduce HVAC efficiency by 10% (Source). With PM, your hotel can get ahead of Guest Complaints and serious capital expenditures from failing or inefficient equipment. Maintaining the hotel is everyone’s responsibility. 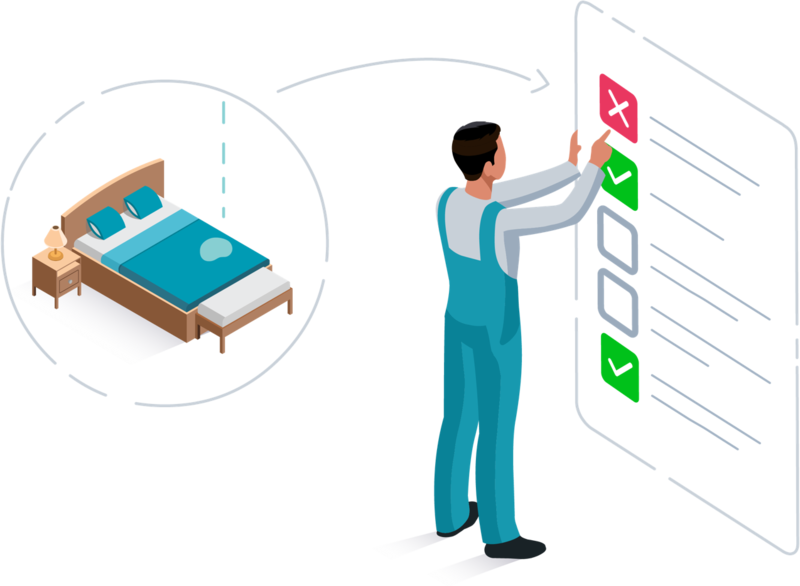 Enable all departments to easily identify, assign, and track any issues with preventative hotel maintenance software. Understand where in the lifecycle any maintenance task is and how long it will take to complete. Scheduled, routine repairs maximize the longevity of your assets and eliminate unexpected equipment downtime. 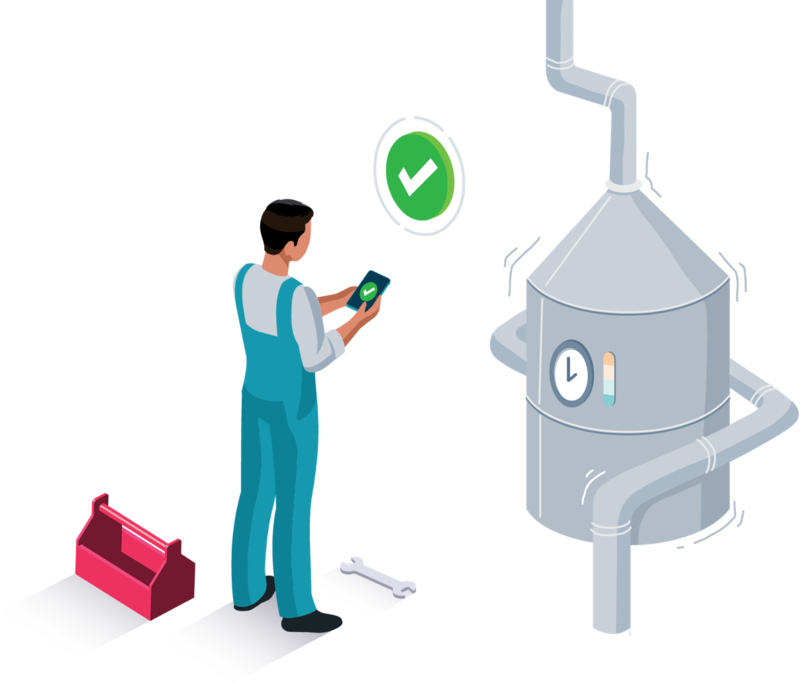 Keep your maintenance team connected with hotel preventative maintenance software from ALICE. Provide transparency to all team members as to who is working on what. With fewer major repairs, reduce the need to pull in maintenance staff overtime. Plan work ahead of time instead of on reactive breakdown basis. Guests pay a premium to stay at your hotel. Make sure their rooms in perfect condition and your hotel is ready to welcome them. Generate reports providing insights into your operation. Improve decision making and resource allocation.